Even small impacts or winds can damage your roof. The weather isn’t that bad. My roof is fine. Even if you’re a positive thinker, some awful things can happen to your roof. That wind that didn’t look so bad or that branch that just touched the roof before rolling onto the ground: they didn’t do any damage, did they? Don’t be so sure. Here are five roof problems that might surprise you and can lead to repair or roof replacement. You know that your roof is in trouble if a large branch punches a hole in it, but what about those smaller branches? Small branches can cause smaller amounts of trouble that have a significant, cumulative impact. They can loosen, crack, or bend shingles, leading to water underneath the shingles. If you have a large tree that hangs over your roof, the best solution is to trim it so that your roof doesn’t experience repeated impacts from tree branches during storms. Wind is a big problem when it comes to roofing. While you might think that your roof is flat and that you don’t need to worry about shingles lifting, a wind that even moves your shingles a little can leave to problems in the future. These looser shingles are more prone to allowing water in. If this happens all over your roof, it doesn’t look like a large issue at first, but soon you’ll discover that the area under your shingles is beginning to leak. 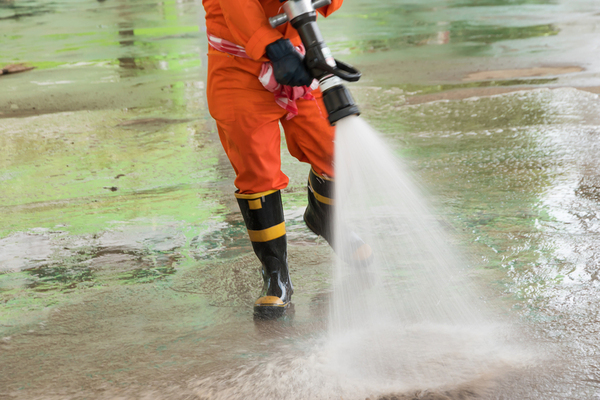 Getting overenthusiastic with a power washer can damage your roof. When you clean your roof, you might think that you’re doing a good thing for your home. After all, you’ve removed those unsightly plants from your roof. However, overly vigorous footsteps or power washing and scrubbing can crack or loosen your shingles. Over time, this can cause damage under the shingles and even inside your home. According to the Family Handyman, “it’s rare for leaks to develop in open areas of uninterrupted shingles, even on older roofs.” Make sure that your roof maintains its large areas of undamaged shingles by avoiding vigorous scrubbing. Ice dams are quiet but insidious, and they can damage your roof before you realize that it has happened. As snow falls on a warm roof, it melts. This freeze-thaw process can take place in your gutters as well. If the snow and ice accumulate and then gradually make their way underneath your roofing shingles, this will damage those shingles over time. Did you know that replacing some of your shingles during the cold, clear weather of winter can actually lead to problems with your roof down the road? 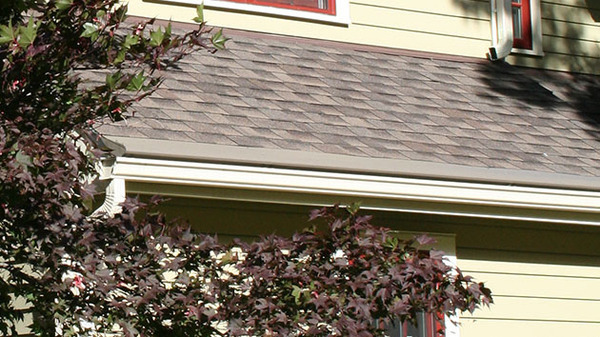 Warm, dry weather is the best time to install a roof. Temperatures lower than 40-50 degrees Fahrenheit can change the way that your roofing performs. When the temperature drifts downward, the adhesive in the shingles will not be as elastic and is not able to seal as well. The shingles can also crack. When it is too hot, this can also be a problem. The shingles can become too pliable and can get damaged, and if you walk on your roof when you’re repairing it, you can damage those new shingles with your feet in the heat. If you’re adding new shingles because you have a roof repair, don’t compromise your roof — do your repair on a warm, dry day. Are you thinking about a roof replacement this year? If so, talk with Harry Helmet. We have experience working with diverse homes across the country, and we can help you add a roof that’s secure and beautiful. Schedule a free estimate today.